Does your residential property need attention from a professional contractor? If your roof has issues, call Ammons Roofing. For 20+ years, we’ve proudly served the Texas Panhandle. Our team has helped 10,000+ homeowners, building owners, and property managers with their roofing needs. If your home has leaks or your roof recently took storm damage, don’t hesitate to call us. We’ll have an experienced technician visit your home and conduct a thorough inspection. 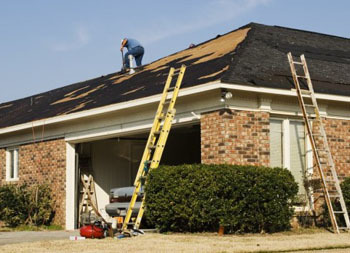 Afterward, we’ll offer a detailed explanation of what’s going on with your roof, any problems like any material defects or hail damage, and explain how we can help you. Call us today at 806.669.7777 for a free roof estimate. 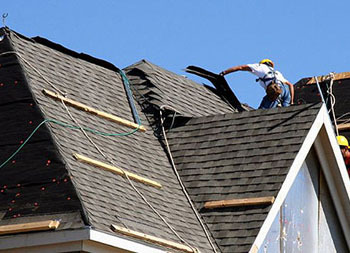 A roof is an important part of any home. It keeps your dwelling, loved ones, and belongings safe from harm. 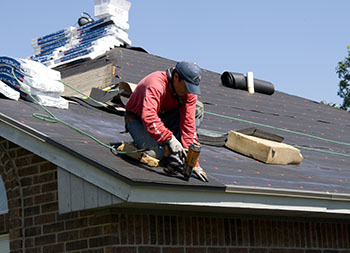 Your roof needs to be installed correctly the first time around. 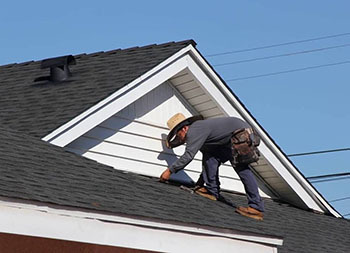 Hiring a reputable residential roofer with experienced, capable installers will go a long ways toward keeping your home well-protected for years to come. 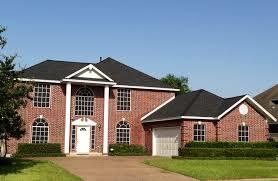 Ammons Roofing is the area’s only GAF Factory-Certified Installer. This distinction enables us to offer a complete Weather Stopper system plus warranty coverage up to 50 years! This offering allows you to enjoy lifetime protection on your roof backed by GAF and Ammons Roofing. Call us for more details. Our associates will help you determine the right roofing for your home and a warranty to match it. It would be a our pleasure to serve you. Call us today for a free estimate! 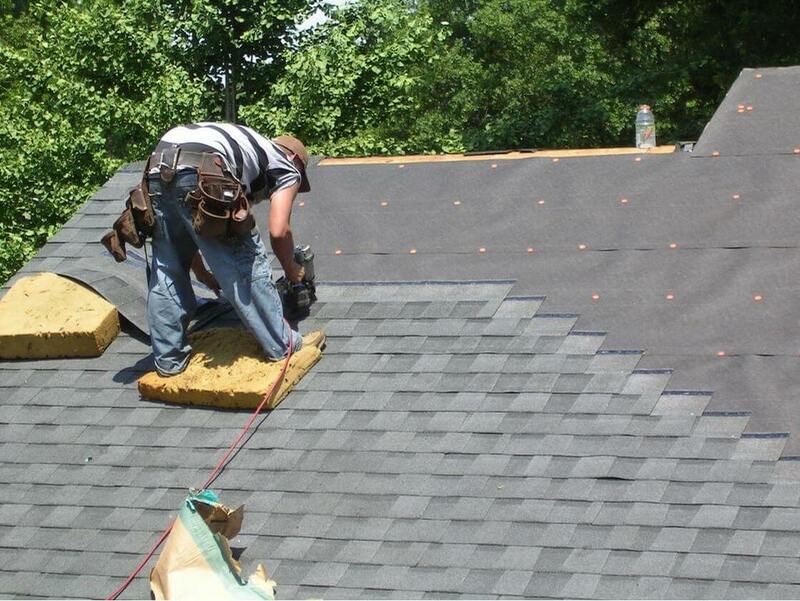 No matter what your home requires, Ammons Roofing pledges a quality service experience. If your roof has storm damage or other extensive issues, we’ll work hard to get your home life back to normal as quickly as possible. Should we work with you on any exterior needs, our associates will be painstaking in their efforts to enhance the aesthetics of your home. Don’t wait — put our 20+ years of expertise to work for you! Call us today. Contact us today at 806.669.7777 for a professional, free roof estimate. The Ammons Roofing family looks forward to helping you!